For a long time, Formidable Forms has been our favorite professional form building tool. After using many other form plugins, we arguably consider it the best of breed within its class. There hasn't been a project that has fallen across our desk, whether it be a simple data entry form to the most complex full-blown web application, that we haven't been able to accomplish using Formidable Forms. 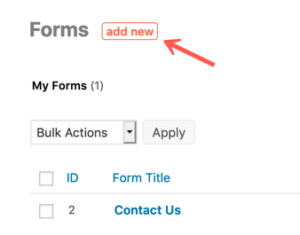 To use the new in-plugin templates, navigate to the forms list (default: Formidable -> Forms) and click the add new button. 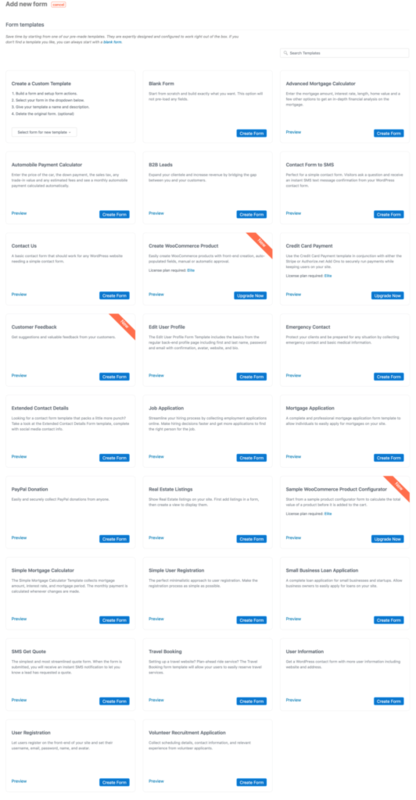 From here you can Preview each template or select it to start your new form. Nice, isn't it?